This is the business opportunity for a buyer wanting to share their passion for music with other musicians. 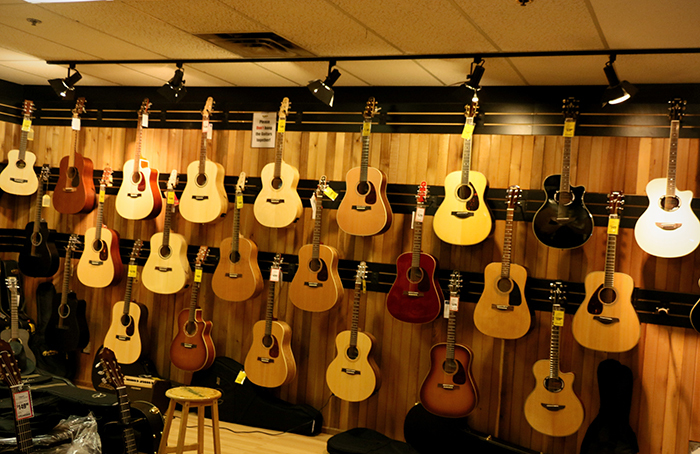 Located in a busy Southern Indiana tourist town, this retail musical instrument store carries a selection of guitars, banjos, mountain dulcimers, hammered dulcimers, mandolins, autoharps, violins, lap harps, and other assorted folk instruments. Wow! Store is located in a Prime, main street location. At the store a customer can find everything from student instruments to one-of-a-kind professional pieces built by some of the best known instrument builders. The store also carries an assortment of consignment instruments available for sale. The store has generated between $72,000 and $96,000 per year in sales being open on part-time basis. Asking price for musical instrument inventory, music books and video lending library, display cabinets, cash register and computer is only $38,900. Owner is retiring to pursue building high-end, hand-crafted acoustic guitars. Seller will provide assistance with transition including inventory/vendor introductions, marketing and basic repair service.